– Attorney General Mark Brnovich discusses his latest lawsuit against the Arizona Board of Regents. 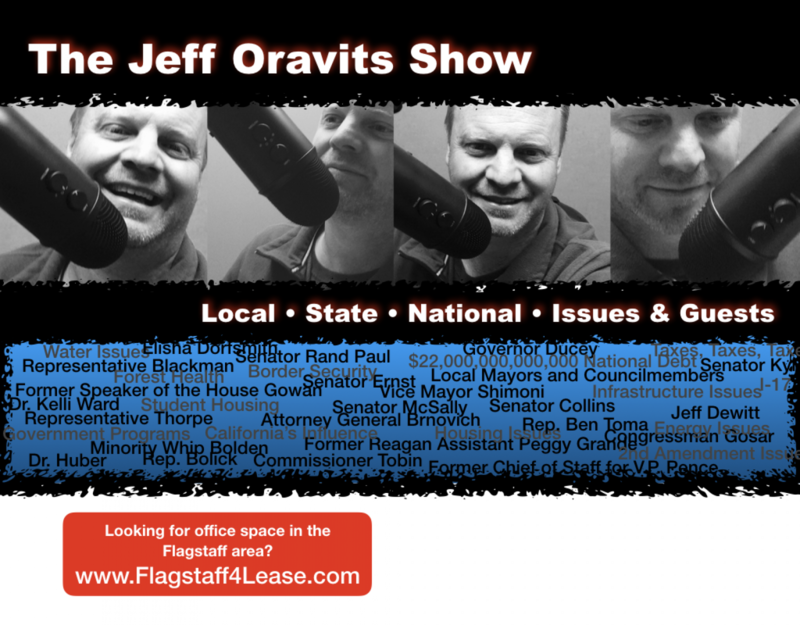 – Jeff discusses the City of Flagstaff and Mayor Coral Evans latest push. This time they’re going to go through your recycling bin to make sure you are recycling correctly. Flagstaff City Hall, creating jobs for creepy Orwellian dumpster divers. – Jeff goes over agenda notes, a look at council meetings in NAZ.